Brookhaven at Sugarloaf is one of Gwinnett Counties #1 Active Adult Communities-55 Plus (no one under 18 years of age eligible to reside in community). Located near Gwinnett Civic Center, the Mall of Georgia, Gwinnett Mall and Discover Mills Mall. 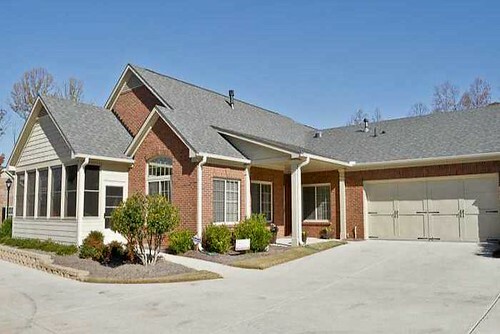 It features all brick and stone one level condominium homes with optional bonus rooms above the garage. The Homes and Community developed by Jim Chapham. Real Estate/Garden Homes For Sale In Brookhaven At Sugarloaf This is a highly desirable Sugarloaf / Gwinnett...Continue Reading!